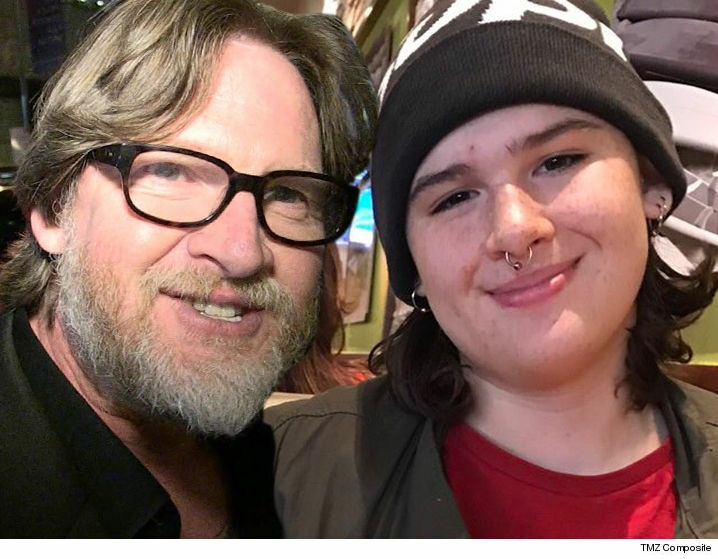 Jade Logue is the transgender teenage daughter of the famous actor Donal Logue who plays detective Harvey Bullock in the television series Gotham. Although Jade Logue has no claim to fame beyond her status as her father’s child, her story so far is one filled with bravery, love, innocence and an unshakable knowledge of who she is as a person. She definitely has not had it all easy because she was often bullied in school, and had to live in fear of being assaulted for living her truth every hour of the day. The beautiful young woman also has a strong enterprising spirit. She is involved in a lot of activities and endeavors that ensure a somewhat steady stream of income beyond what her parents provide her. Despite the fact that most people suggest that whatever wealth she has is definitely buoyed by her father’s millionaire status, Jade’s estimated net worth of over $80,000 is certainly impressive. This figure is expected to increase significantly if she continues on the path she is on. Jade became very well known after she went missing, and her parents started a search campaign to ensure that she was found and returned home. Jade was born Arlo Logue on 25 March 2001, in Brooklyn, New York to Donal Logue and his former wife Kasey Walker-Smith. She is the younger of two children born to the couple. Her older brother is named Finn. From all indications, she had a happy childhood and was raised in a loving and supportive environment. Although Jade used to be a boy, she identified more as a girl while growing up. 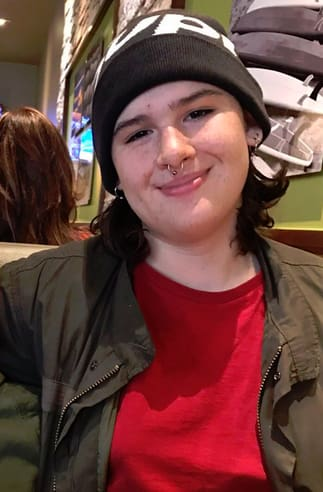 Her family was aware of her true gender identity and was very supportive of her decision to undergo the process of transitioning from a boy to a girl. It was then that she changed her name from Arlo to Jade. When she turned 15, she publicly announced that she was transgender and made a joke about how she was opening herself up to bullying, slander, and other forms of discrimination by coming out. However, she also received a lot of support from the public, especially from the LGBTQ community. After she became openly transgender, Jade Logue began changing her physical appearance so she looked more like a woman. She grew out her hair, started dressing more feminine, and began taking hormone shots and pills that also helped her body change and develop like a woman. At present, you would hardly be able to guess that she used to be male except you saw pictures from her childhood years. In June 2017, Jade left home to hang out with a friend and never returned. Her parents were unable to reach her and had no idea where she was, so they took to social media to explain that their daughter was missing. Her father asked the police, FBI, and National Centre for Missing and Exploited Children to help find her. He also pleaded with the public at large to call in with whatever information they had regarding her whereabouts. There was some debate about whether Jade was truly missing or had simply run away from home, but Donal Logue clarified that his daughter was missing. Jade’s mother Kacey also took to social media to beg for her daughter’s safe return. She shared beautiful details about Jade’s life and personality, describing her as one of the most loving and sweet soul she has ever met. She encouraged whoever might have Jade in their custody to just bring her home, no questions asked, and stated that she would do and give whatever it takes as long as her precious daughter can come back home to her family. Other celebrities also lent their voice and support to the search for the missing girl. They shared messages online to help spread the word. Some, like Danny Trejo, made a video about Jade to raise awareness and encourage people to get in touch if they had any information that could be of help. Two weeks into the widespread search, Jade Logue was found in North Carolina, 400 miles away from home, and was returned to her family. No statements were given as to how she ended up there, who she was found with or the circumstances she was in. Donal publicly thanked everyone and the organizations that helped with the search for his child.